High strength, light structure: solid grid pressure welding structure has advantages of high load, light structure, easy installation, etc. Fine appearance, durable in use: hot zinc dipping surface treatment makes it own fairly good corrosion resistance, bright and beautiful surface. Good ventilation, lighting, thermal, anti-explosion, and anti-skid performance. Prevent dirt deposition. 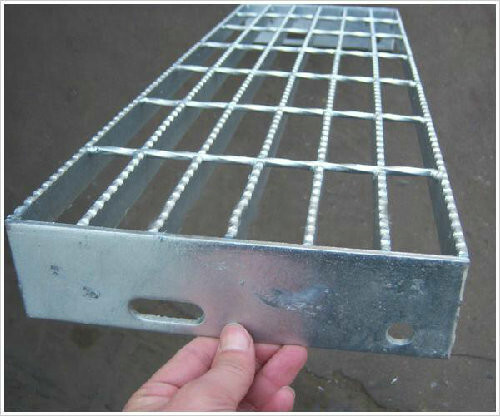 Application: It is widely used for platform, aisle, trestle, drain cover, manhole cover, steel ladder, fence, and guardrail in the fields including petrochemical, power station, sewage treatment plant, mechanical manufacture, mechanical and electrical equipment, paper mill, cement plant, pharmacy, food processing, municipal engineering, environmental engineering, etc. 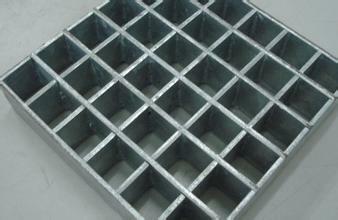 Looking for ideal Galvanized Grip Strut Safety Grating Manufacturer & supplier ? We have a wide selection at great prices to help you get creative. All the High Quality Grip Safety Grating are quality guaranteed. We are China Origin Factory of Grip Safety Grating Characteristics. If you have any question, please feel free to contact us.